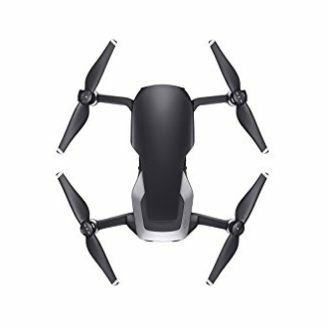 These are the most common replacements parts for the Autel Robotics X-Star Drone. 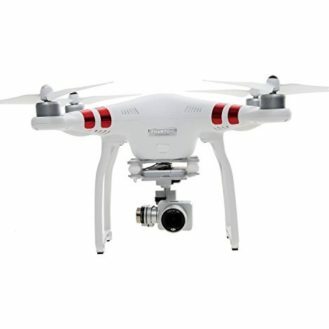 From spare drone propeller sets, propeller guards and chargers to replacement drone batteries, cameras and gimbals. 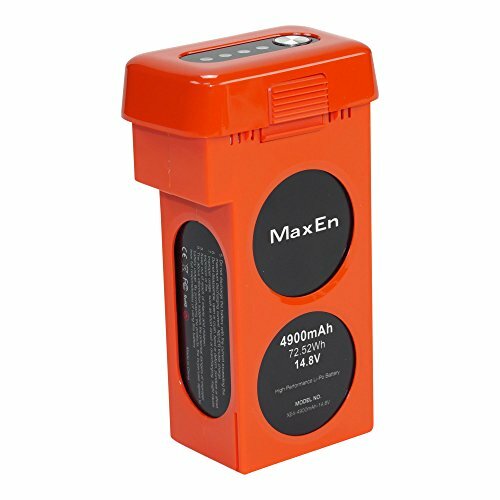 Intelligent Li-Po 4S battery (orange) with 4900mAh and 14.8v for use with Autel Robotics X-Star and X-Star Premium Drones. 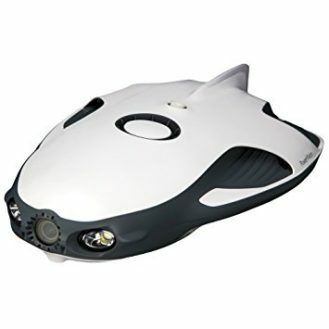 Includes built-in battery charge level LED indicators, so you always know how much charge is remaining. 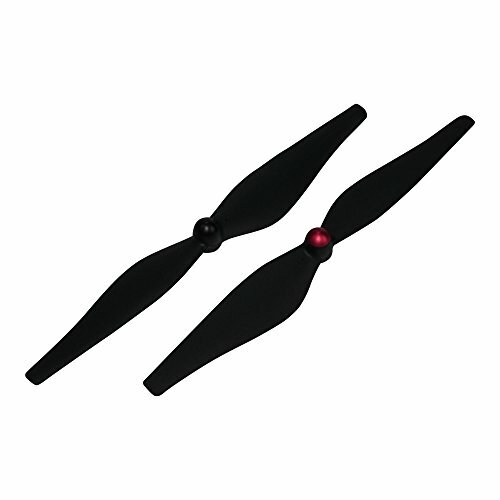 Provides up to 25 minutes of flight and allows easy battery changes with a quick-release mechanism. The battery’s self-discharging cycle keeps it safe and maintains its longevity hassle-free. Charge your X-Star Premium and X-Star drone battery and remote controller with the Autel Robotics battery charger. 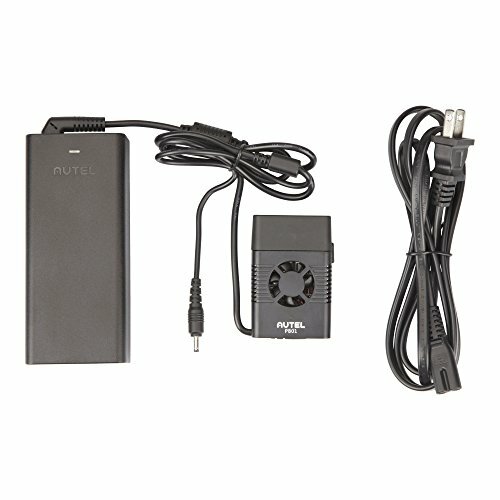 Quickly connect and charge the Autel Robotics intelligent Li-Po 4S battery (4900mAh and 14.8v) and an X-Star Premium or X-Star remote controller either simultaneously or separately. Set of landing gear (orange) with one left side piece and one right-side piece. 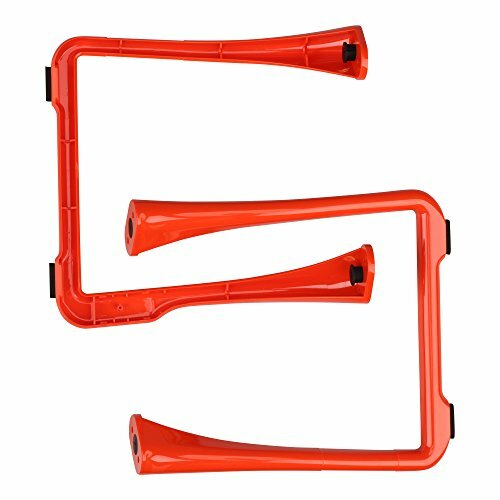 Includes Four landing pads to protect landing gear and soften impact.